Jigsaws are considerably smaller than other types of powered saw. Whilst jigsaws aren't manufactured in specific sizes, they do vary in length. The tools are usually between 200mm (8") and 350mm (13 ¾") long. 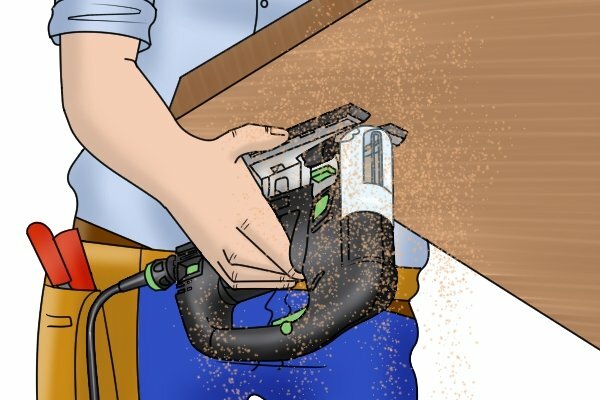 Although the capabilities of power tools were once directly correlated to their size, nowadays, smaller models can be equally as powerful as larger jigsaws. Manufacturers are working hard to reduce the size of their tools to make them easier and more comfortable to use. 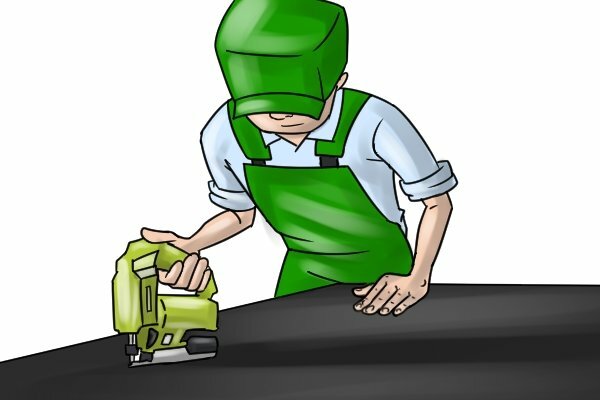 The size of a jigsaw will not affect its cutting ability. However, it will determine where and how easily it can be used. For instance, more compact jigsaws can fit into confined spaces so can be used to cut hard-to-reach workpieces. The size of the tool can also have an effect on its manoeuvrability; larger jigsaws may be difficult to negotiate around tight corners, while smaller models will be easier to handle and control. 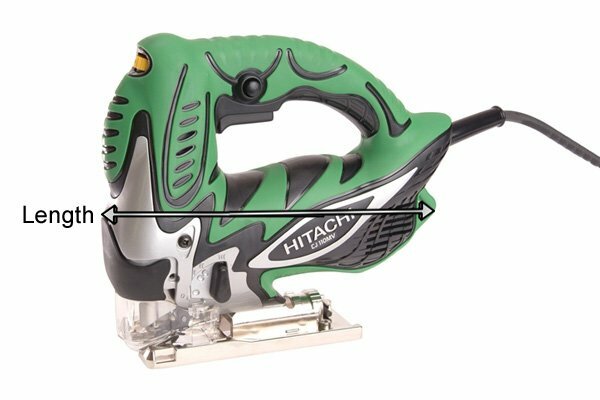 However, it is the width of the blade that truly dictates the tool's ability to cut out complex shapes or narrow curves. 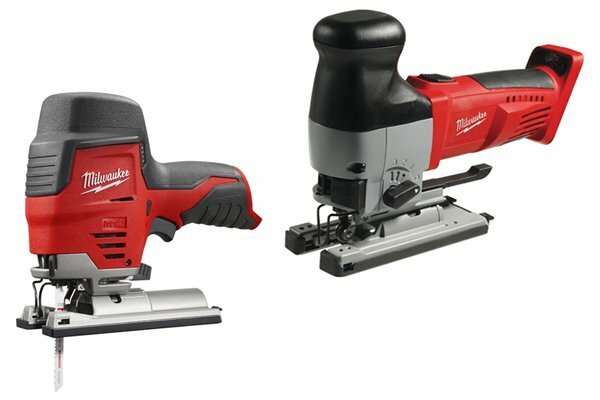 What size jigsaw should you choose? When selecting a jigsaw based on size, you should think about the application you intend to use it for and how important the portability of the tool will be. The location of the workpiece should also be considered. 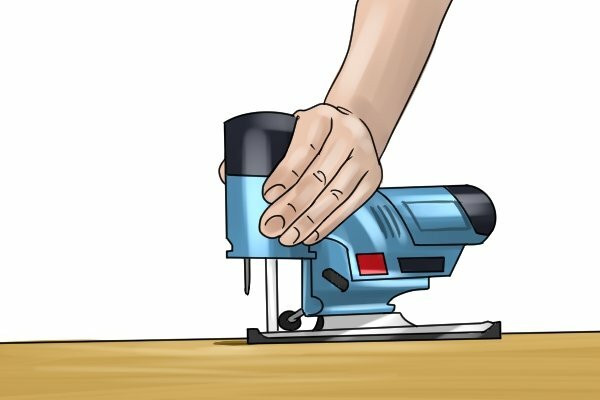 If you will have limited space in which to work, a more compact jigsaw will be beneficial. In addition, smaller tools are easier to store and transport.